TV stations, newspapers, radio stations and even blogs are in the business of disseminating great content, to entice us to tune in and spend time watching their channel or reading their copy. But content costs money to create, and so the media outlets turn to advertisers who buy up adspace to place their marketing messages. This has been the daily dance, many times played out in a “church vs. state” kind of manner - where editorial content and advertising content are kept religiously separate. But what if we took a step back and changed the paradigm? Instead of paying for the advertising, why not get paid to be the content? Negative-Cost Marketing is an exploration of this very question through the lens of Tom Szaky, who did it himself with no agencies, no advertising, and most importantly no budget. He has built a marketing platform around his unique global recycling company, TerraCycle, that today generates over 21 media placements per day, blogs for dozens of major media outlets from the New York Times to Huffington Post, has published multiple books, has its logo on over 60 billion products per year, holds major licensing deals, and is even the center of its own reality TV show series (now in its fourth season). Most of these projects generate more revenue than cost and have helped to establish a decade of year over year growth for their business. The ideas in this talk topic can be applied to any organization small or large, and have helped TerraCycle to become a global company with over $20 million dollars of annual sales, all while generating revenue through its marketing department. Hear about Tom’s success in starting a company, developing an innovative culture within the company and ultimately achieving success. This is the story of TerraCycle, from idea to 100% growth per year for five years, in over 10,000 big box stores, and growing. All products made from and packaged in waste. Cover of Inc. Magazine, full page NY Times and WS Journal stories and hundreds of stories annually. What are opportunities in today’s environment? How can you see and capitalize on hidden assets and grow businesses in a constrained economy? The keys are quality, pricing, innovation and customer engagement. Using examples from TerraCycle, Tom Szaky explains the importance of a big idea, whether social mission or in a larger service context. Szaky tells how to generate disproportionate press and to attract participation from your customers, laying out a strategic sales strategy with a green emphasis in the Obama era. 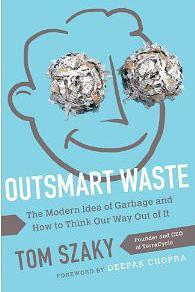 Tom Szaky is founder and CEO of TerraCycle, a global leader in the collection and repurposing of complex waste streams. 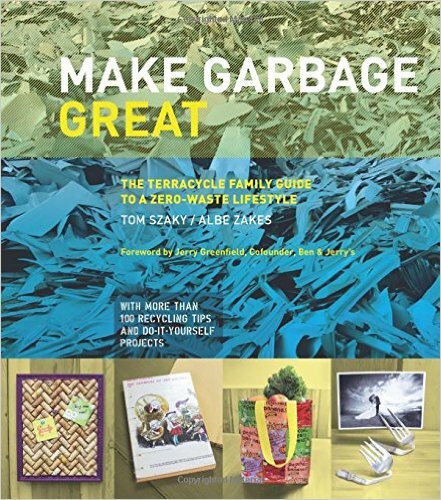 TerraCycle operates in 21 countries, working with some of the world’s largest brands, retailers and manufacturers to create national platforms to recycle products and packaging that currently go to landfill or incineration. Through TerraCycle, Tom is creating circular solutions for hundreds of waste streams such as cigarette butts, dirty diapers and used chewing gum that otherwise have no path to be recycled. TerraCycle operates the largest supply chain for ocean plastic in the world, partnering with companies to integrate this material into their packaging. In January 2019, TerraCycle, along with 25 top consumer products companies and retailers announced a new e-commerce shopping platform called Loop that will enable consumers to shop for some of their favorite brands in durable, reusable packaging. Launching in May, Loop is a key step in helping to end the epidemic of waste that is caused by 'single use' consumption. 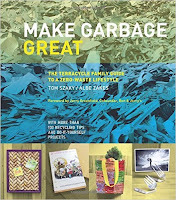 Tom and TerraCycle have received hundreds of social, environmental and business awards and recognition from a range of organizations including the United Nations, World Economic Forum, Fortune Magazine and the U.S. Chamber of Commerce. 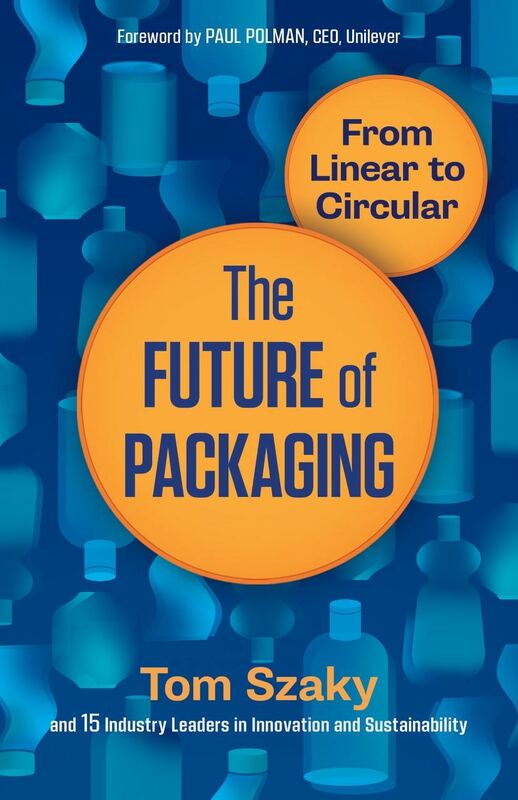 Tom is the author of four books, “Revolution in a Bottle” (2009), “Outsmart Waste” (2014), “Make Garbage Great” (2015) and “The Future of Packaging” (2019). 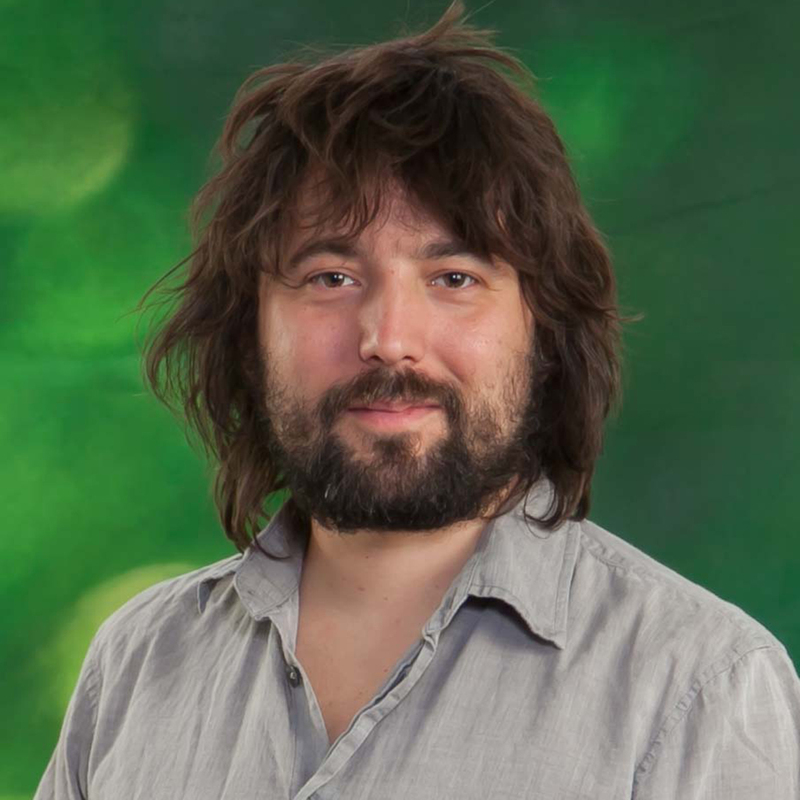 Tom created, produced and starred in TerraCycle’s reality show, “Human Resources” which aired on Pivot from 2014-2016 and is syndicated in more than 20 foreign markets on Amazon and iTunes.